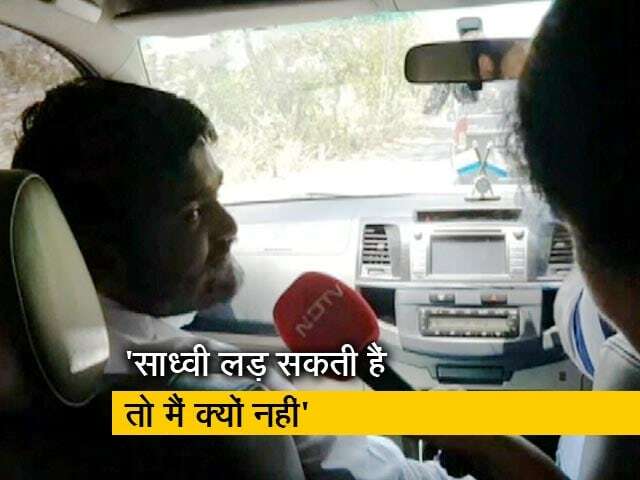 Patidar quota agitation leader Hardik Patel has questioned the BJP for giving a ticket to Sadhvi Pragya Thakur, who was charged in a terror case. 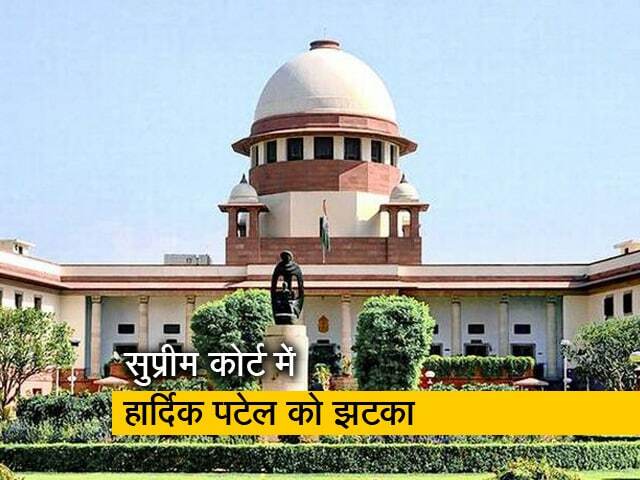 "Sadhvi can fight despite the fact charges against her being very severe but I cannot. 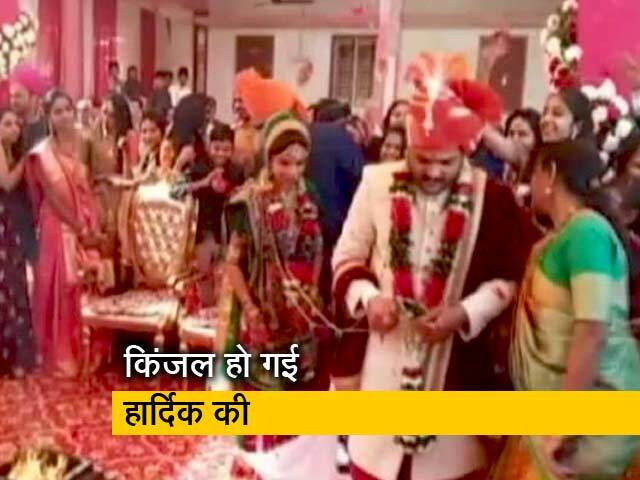 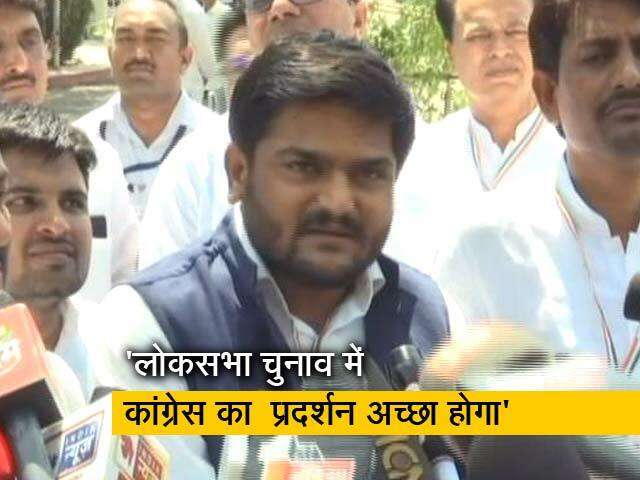 BJP made sure of that," Mr Patel said. 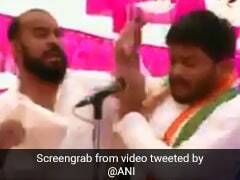 The Congress on Friday urged the Election Commission to immediately provide security to Patidar leader Hardik Patel, hours after he was slapped by a man who alleged Mr Patel was playing politics with the sentiments of the community. 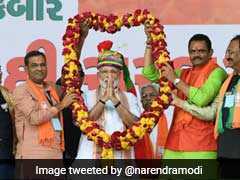 This is part of Saurashtra's new vexation as it decides who to choose on Tuesday, torn between its long-standing loyalty to the BJP and its recent shift to the Congress. 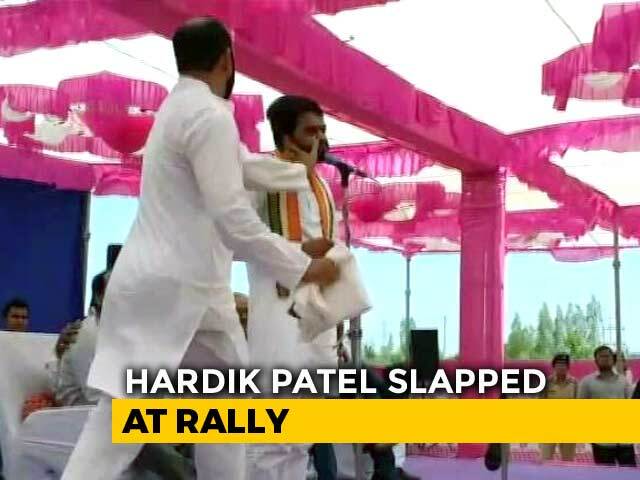 Congress leader Hardik Patel was slapped by a man who later called him "Gujarat's Hitler" while addressing a "Jan Akrosh" (public anger) rally in Surendranagar in Gujarat on Friday. 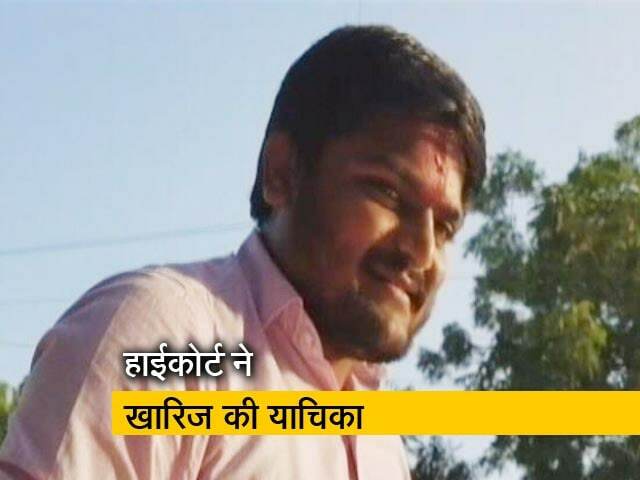 Congress leader Hardik Patel had to cancel his helicopter ride to Lunawada in Mahisagar district of Gujarat Thursday at the last moment after the farmer on whose field the chopper was to land did not give his nod for its use as a helipad, an official said. 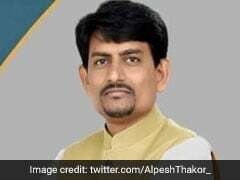 Congress leader Hardik Patel on Saturday said his party gave a lot of respect and power to MLA Alpesh Thakor which the latter could not handle. 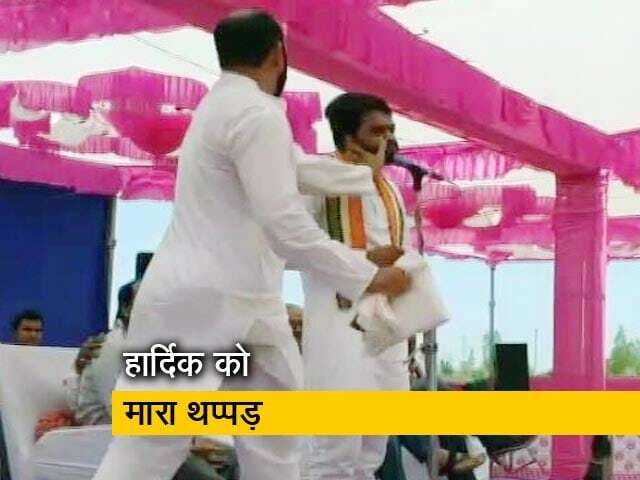 Former Mumbai Congress chief Sanjay Nirupam today kicked off his Lok Sabha campaign along with actor-turned-politician Urmila Matondkar and Patidar leader Hardik Patel by launching a manifesto for the city's youth. 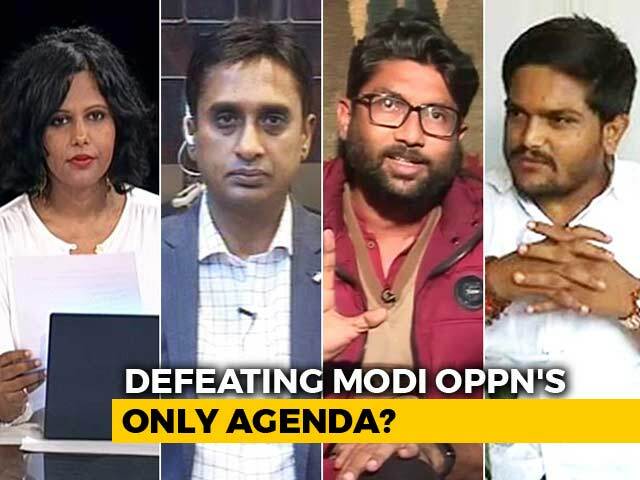 Bollywood actress and Congress candidate from Mumbai North Urmila Matondkar and Gujarat Patidar leader Hardik Patel will address a 'Mega Youth Meet' in Mumbai's Andheri on Sunday. 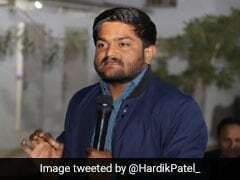 Hardik Patel, the fiery leader of the Patidar community in Gujarat who has made it a mission to hurt the BJP hardest in its strongest state, on Tuesday said that the Supreme Court order widely seen as a setback for his plans to contest the Lok Sabha polls could spell more trouble for the ruling party. 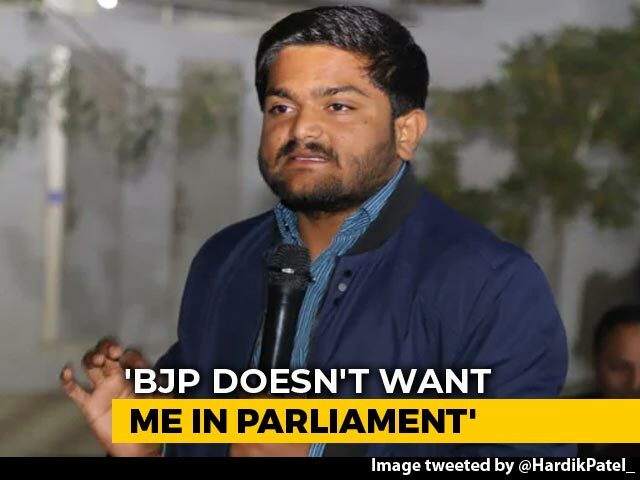 The Supreme Court's snub to Congress leader Hardik Patel--who sought an urgent hearing on his request to cancel his conviction so that he can contest this month's national election--has provided an opportunity to the BJP to take a jibe at him. 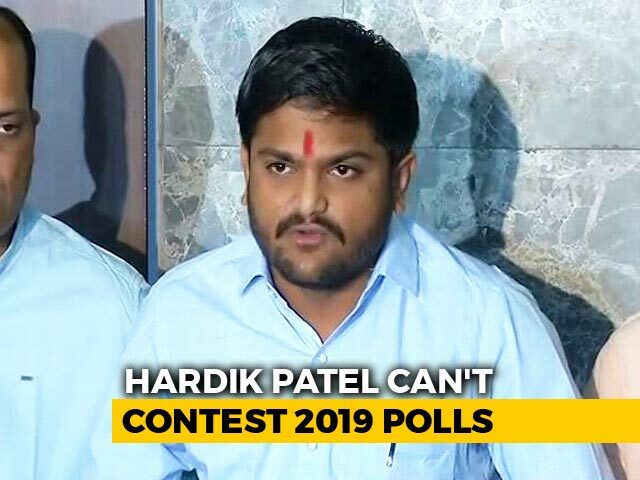 Patidar leader Hardik Patel has been refused an urgent hearing in the Supreme Court on his request to hold his conviction so he can contest this month's polls. 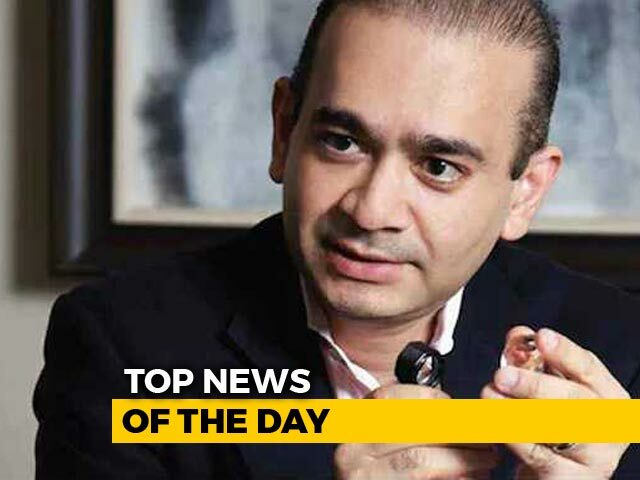 "What's the urgency now," the top court asked, pointing out that the conviction dated to 2015. 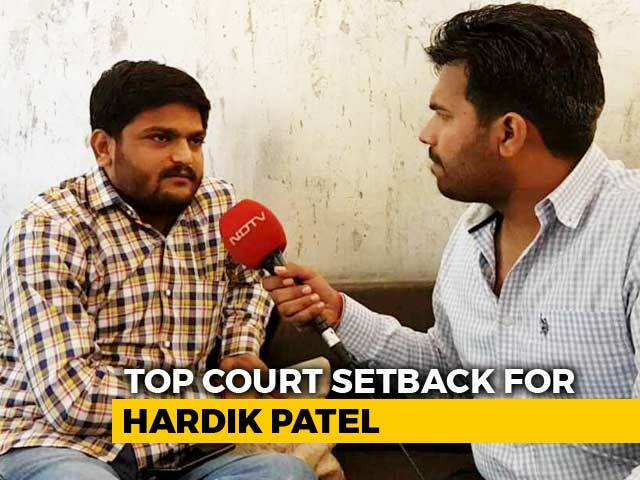 In what comes as a huge setback for the Congress, Patidar leader Hardik Patel may not be able to contest the national elections as the Gujarat High Court today rejected his plea to put a stay on his conviction in a 2015 rioting case. 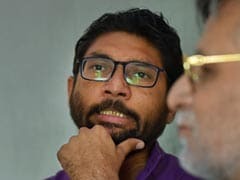 Gujarat Dalit leader Jignesh Mevani on Wednesday said he and Hardik Patel will campaign for former JNU student leader Kanhaiya Kumar, who is contesting from the Begusarai Lok Sabha seat in Bihar. 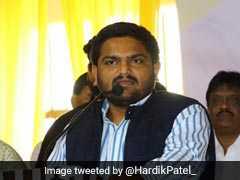 The Gujarat government on Tuesday sought time from the High Court to produce more documents related to Patidar leader Hardik Patel's petition, seeking stay of his conviction in a 2015 rioting case so that he can contest the upcoming Lok Sabha election.